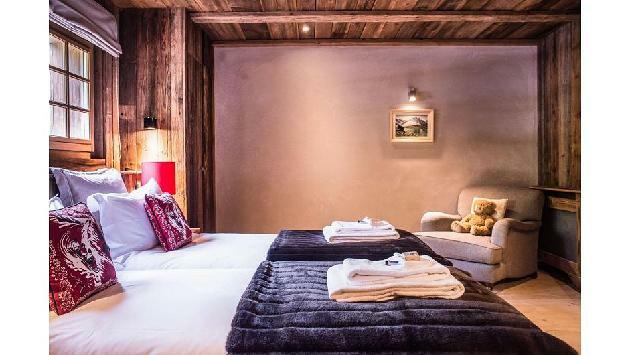 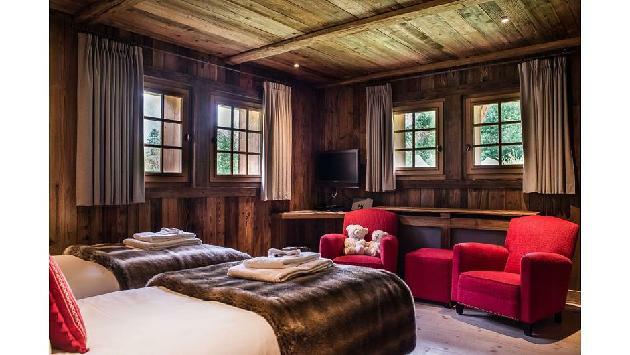 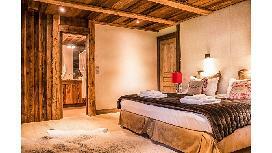 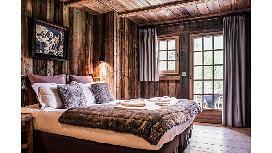 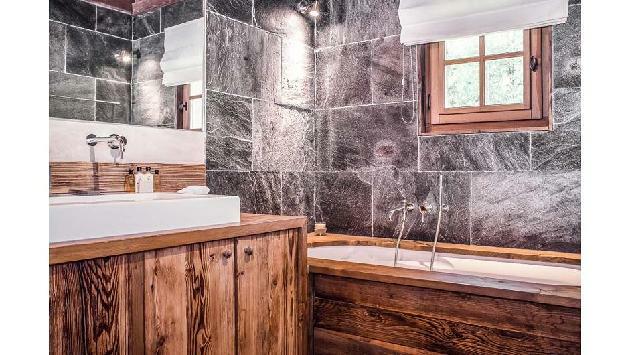 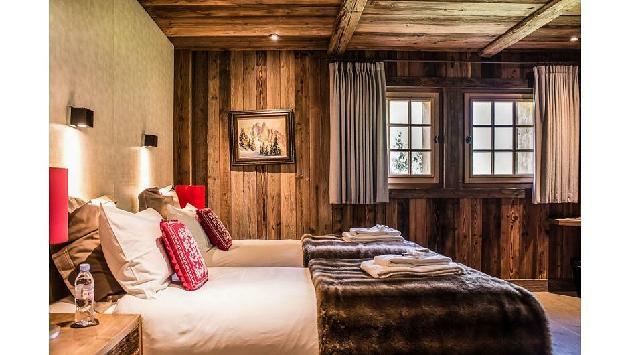 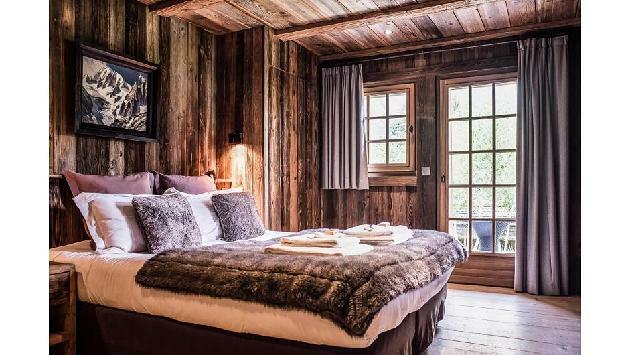 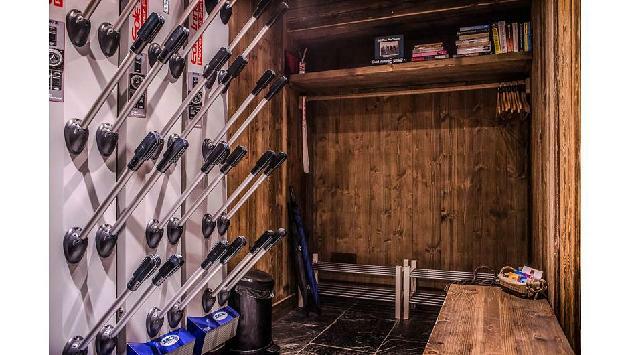 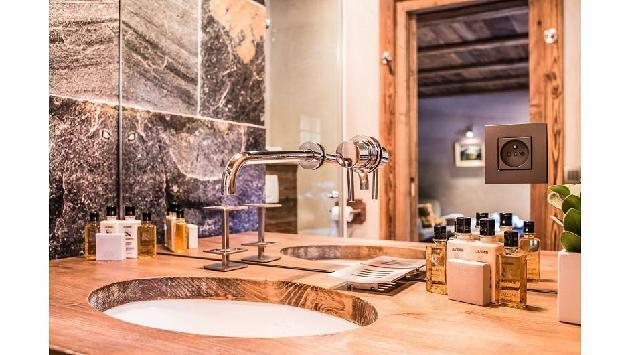 In the Les Bossons area of the Chamonix Valley, Chalet Lalasa sleeps up to ten guests in five stunning bedrooms, all with en-suite bathrooms. This chalet boasts vast living areas, outdoor swimming pool, a cinema room and a fully equipped luxury spa with hamman steam room, sauna and sunken jacuzzi. 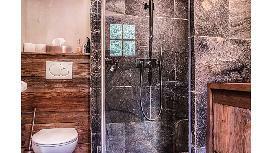 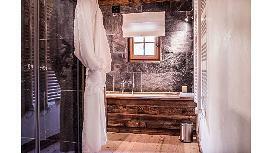 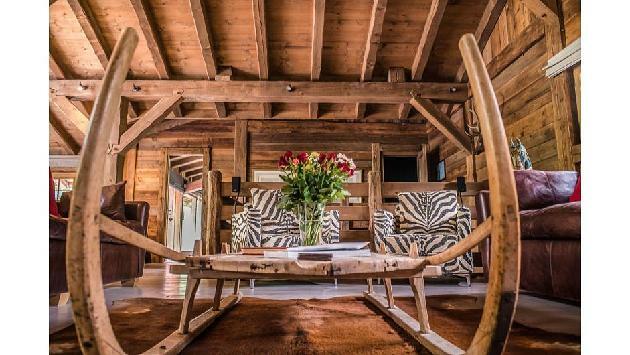 The moment you arrive it will become clear why Chalet Lalasa is the most luxurious chalet in the Mont Blanc Valley. 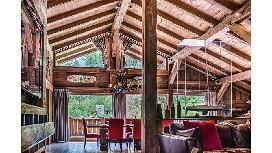 Nestled in woodland next to a mountain stream, our flagship property combines pure luxury with tranquility. 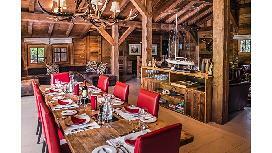 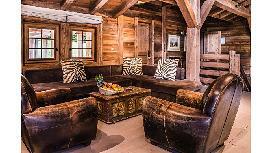 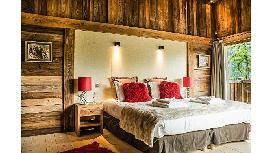 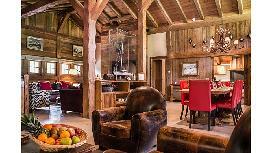 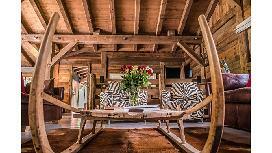 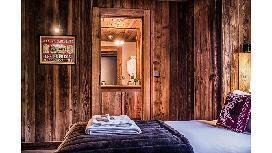 The chalet is designed and furnished to the highest standards using neutral fabrics to give a fresh and warm feel. 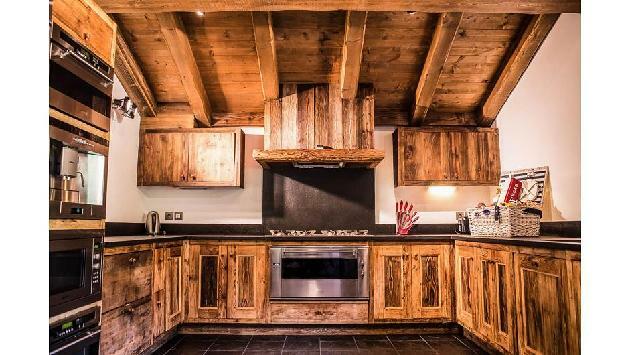 Prepare your meals in the fully equipped kitchen, which boasts a full range of appliances and serve to the dining area overlooking the breathtaking Aiguille du Midi. 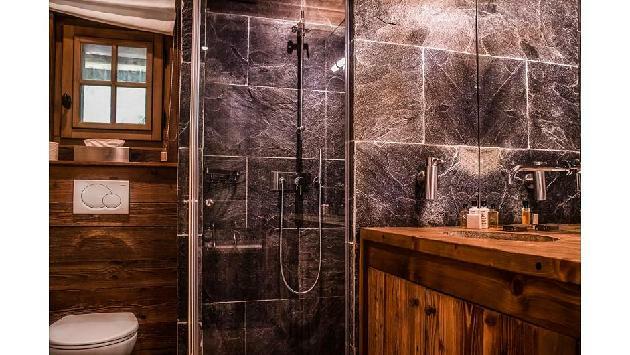 Take advantage of the heated swimming pool and outdoor terrace, ideal for relaxing by day or enjoying a barbeque with friends and family by night. 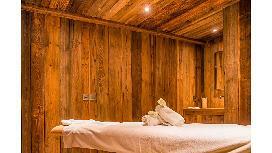 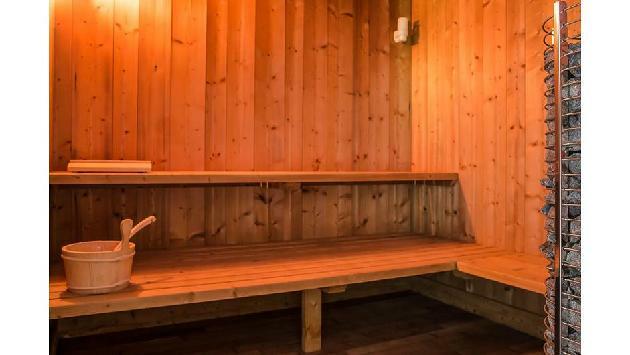 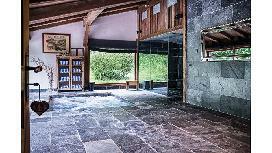 Large sliding doors open up to the spa, superbly equipped with hamman, sauna and jacuzzi. 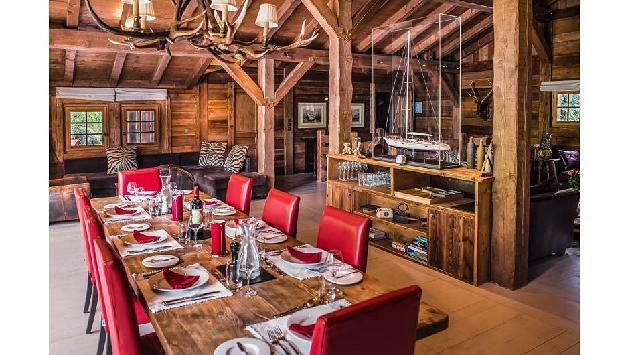 Chalet Lalasa is a fully equipped, fully luxurious catered and self-catered chalet perfect for accommodating groups of up to ten. 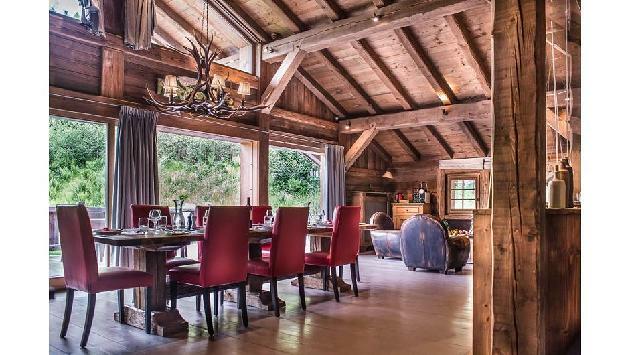 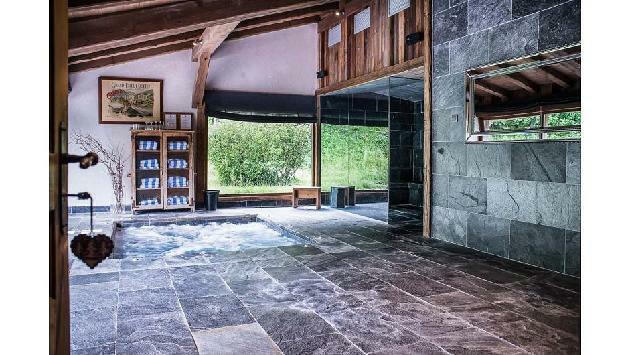 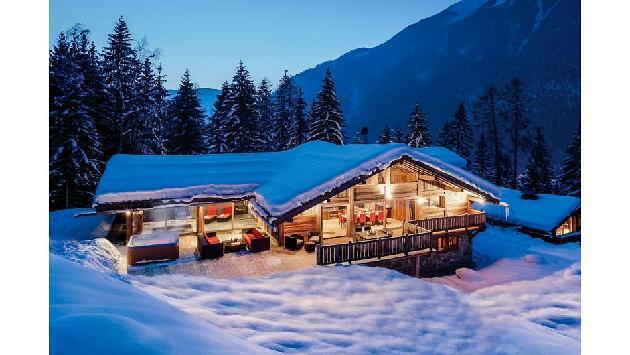 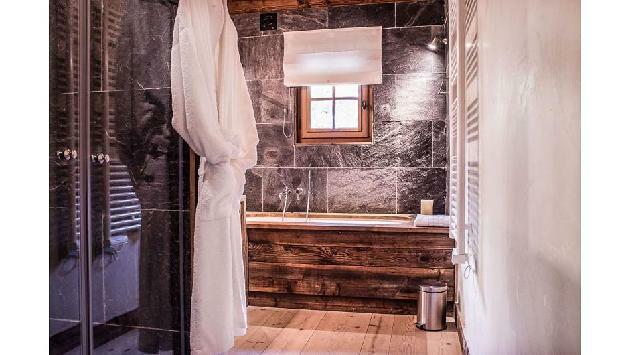 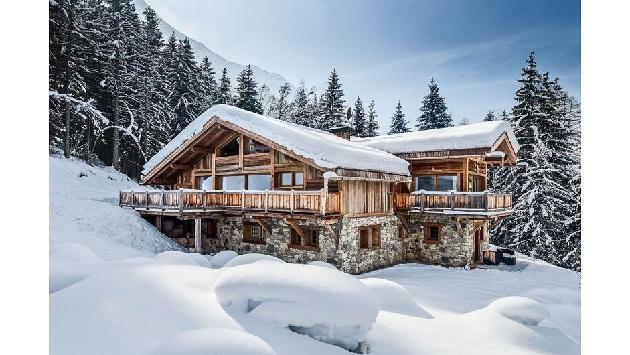 Situated in the Les Bossons area of the Chamonix Valley, this tranquil chalet boasts all en-suite bedrooms, vast living areas, cinema room, heated outdoor pool, and a luxury spa with hamman steam room, sauna and Jacuzzi. 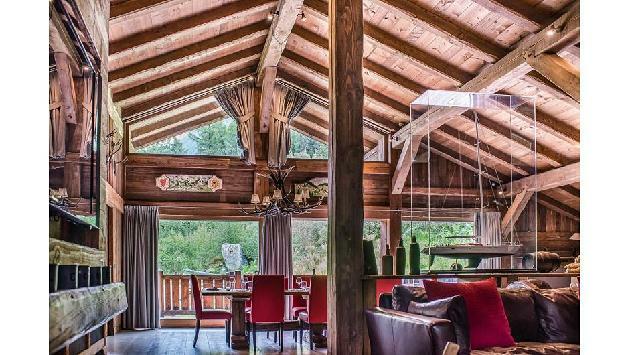 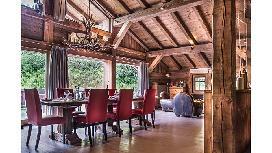 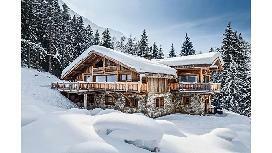 Located nestled in woodlands, Chalet Lalasa is perfect for ski holidays to remember.